One day Carey Clouse and Zachary Lamb found themselves charged with a brood of baby chickens and nowhere to house them. 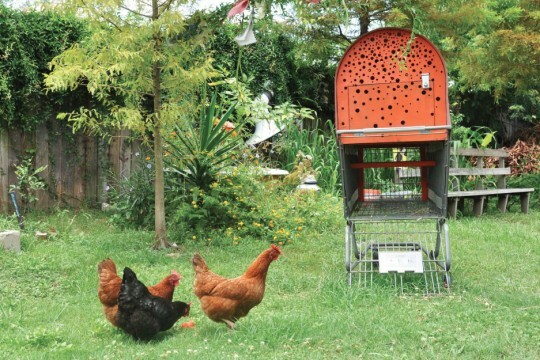 Architects by training and founders of design studio Crookedworks, the pair developed an inexpensive mobile chicken coop made from a shopping cart and street-scavenged materials. 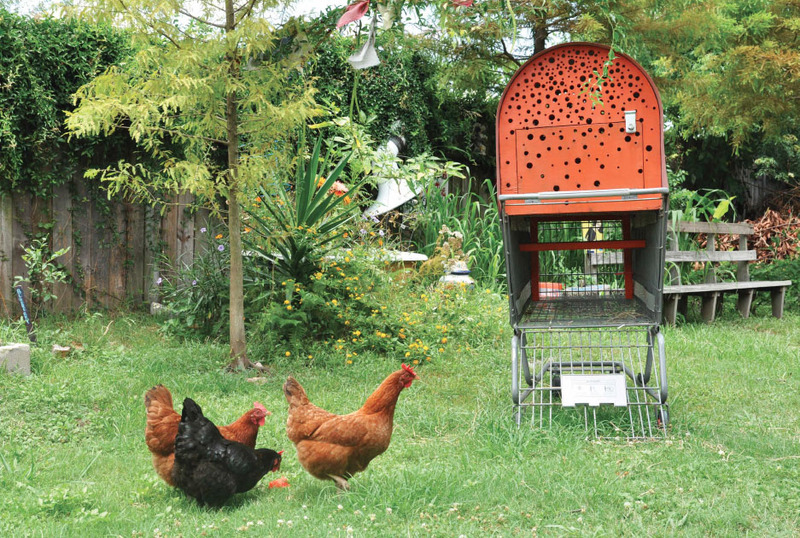 They then disseminated the design among students and urban farmers, hoping, they joked, to instigate a “Cartcoop Revolution.” Crookedworks also developed a downloadable Urban Farming Toolkit, a set of “recipes” on how to deal with urban gardening issues. With these and similar projects, Crookedworks envisions a participatory framework for a city in which design and planning tools can be utilized to improve food justice, economic self-sufficiency, and ecological vitality.